Medical nursing care cannot be provided by staff employed in the home. When necessary, such care will be given by Community Nursing Services. A full assessment of the care need for every individual in our care will be recorded and reviewed regularly. This will include the help and assistance that will be given by staff. Wherever possible, we will undertake to continue to care for residents whose condition deteriorates or who become ill, and in accordance with good practise guidance, we will usually care until death. Our priority will always be to ensure the well-being of those in our care, both individually and collectively. If it becomes apparent that the needs of an individual cannot continue to be met fully by the staff within the home, then this will be discussed fully with the resident, their relatives, and advice will be sought from medical professionals. If necessary, the option of either short-term hospital care or a transfer to another care establishment will be included in this discussion. 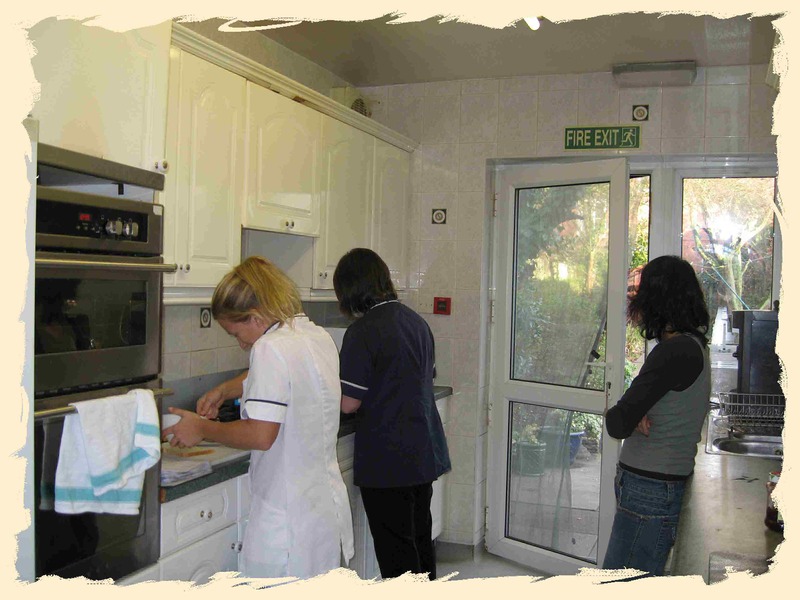 Prior to admission a trained member of staff from the home will carry out an "Assessment of Need". A prospective resident can only be accepted if the Manager feels confident that the home can adequately meet those needs. The prospective resident is encouraged to visit the home, at least once prior to admission, and then to stay for a trial period of up to three months, before reaching a final decision to stay.